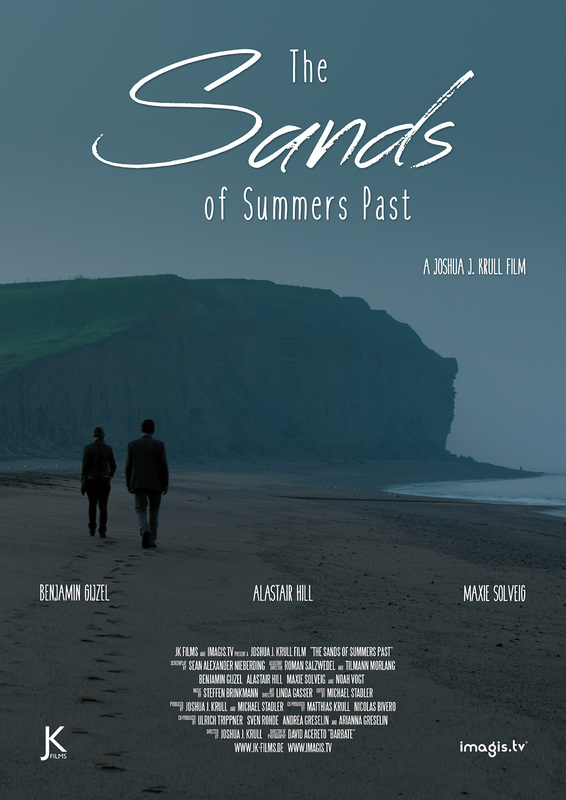 Ten years after his teenaged son dies in an auto accident, a man returns to sell the summer home at the beach. Haunted by guilt that he was responsible for the accident, the man seeks closure with the past by initiating a game of Scrabble with his dead son, who returns as a grown man in his father's imagination. "Sands" examines the possibility of redemption beyond the limits of physical reality. 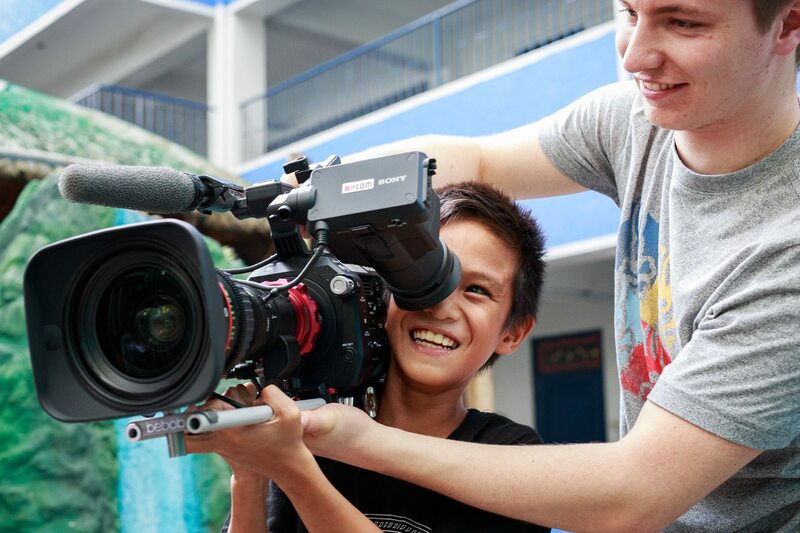 In March 2016 we spent one week in Manila, Philippines, to shoot the new recruiting spot for the NGO Teach for the Philippines. 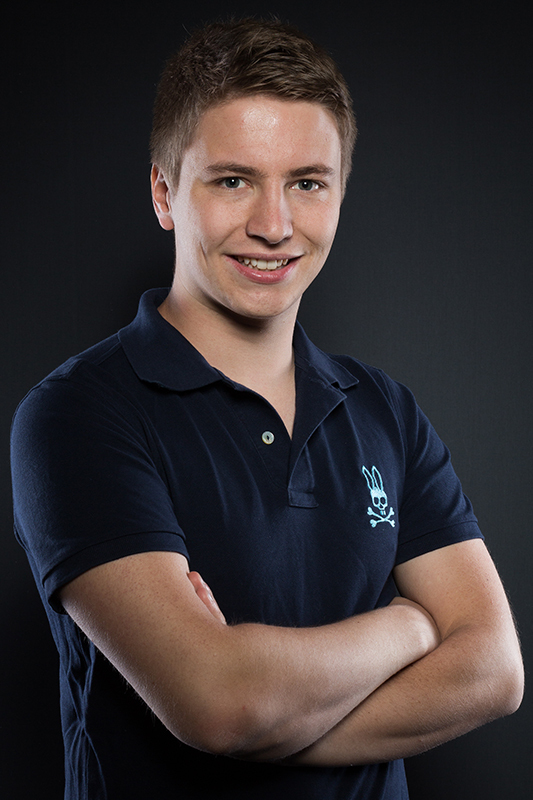 After several weeks of editing the video launched today. We're very proud to be a part of the organization's mission! 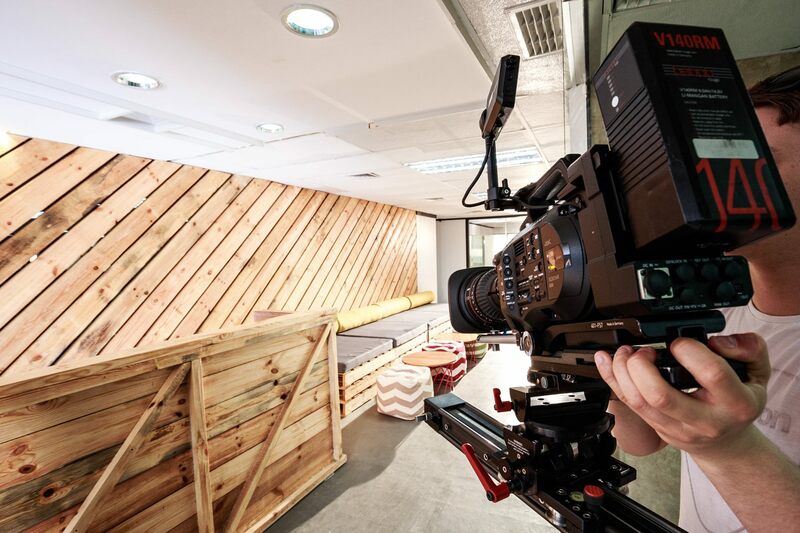 In March 2016 we spent several days in Manila, Philippines, to shoot the new image video for the co-work space „Penbrothers“. 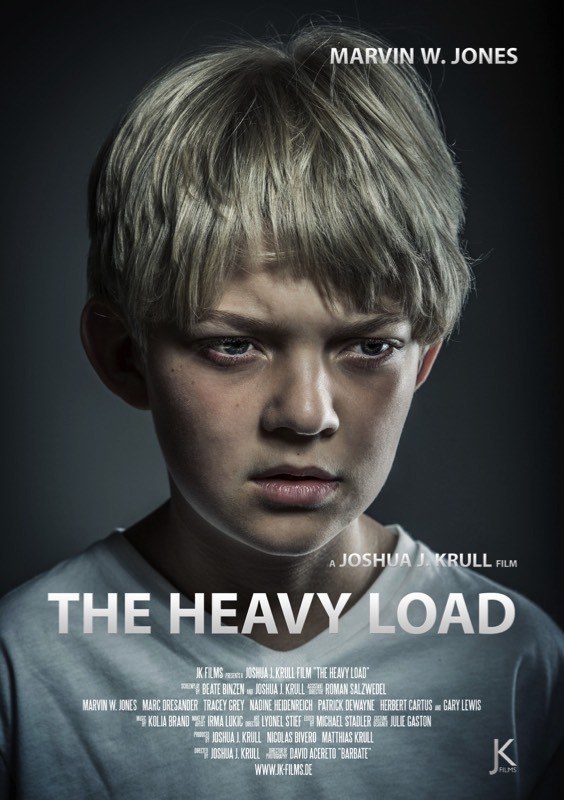 „THE HEAVY LOAD“ is the story of an 11-year old boy, who wants to help his sick mother by becoming an actor in a major motion picture. The 11 year old JIMMY SPENCER is not interested in the kids of his neighborhood. Instead he is playing with his imaginary siblings in his room - day in and day out, giving them own names and voices. Only when he joins a theatre group, he starts to enjoy the interactions between him and other children. For the first thine his parents experience him as a happy child. 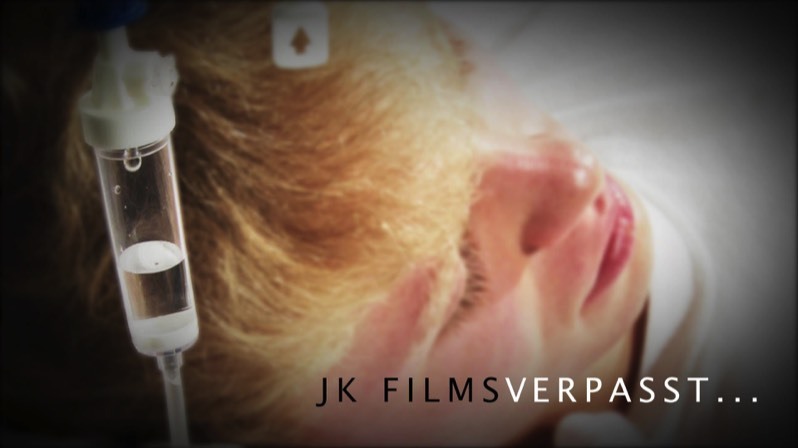 When Jimmys mother, JIL, falls sick, his world is falling apart. Desperately he is looking for something that will help his mother. He finally has the idea to be part of a major motion picture as he believes that his mother will do everything it takes to get well and see him in his movie. With much enthusiasm he is following his plan, but his dream seems to fall thru as he is faced with new obstacles at every turn of his journey, until he meets a very special person. 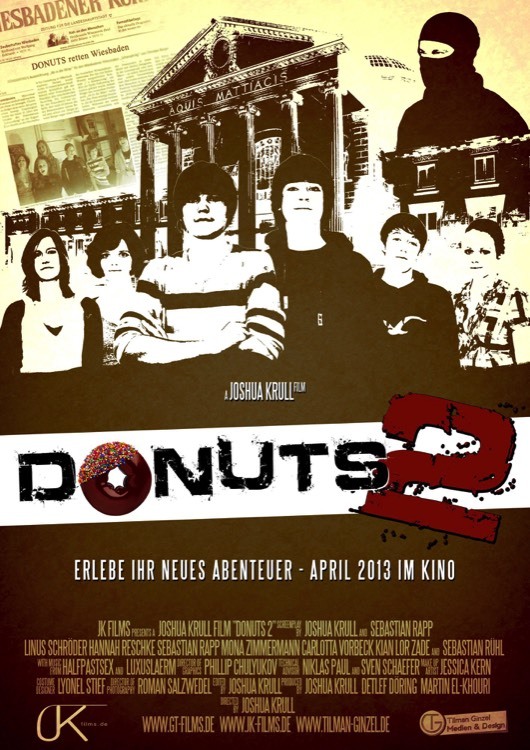 DONUTS 2 is the sequel to DONUTS. It tells the story of the friends Moritz, Basti, Nick, Anna, Marie and Lisa. 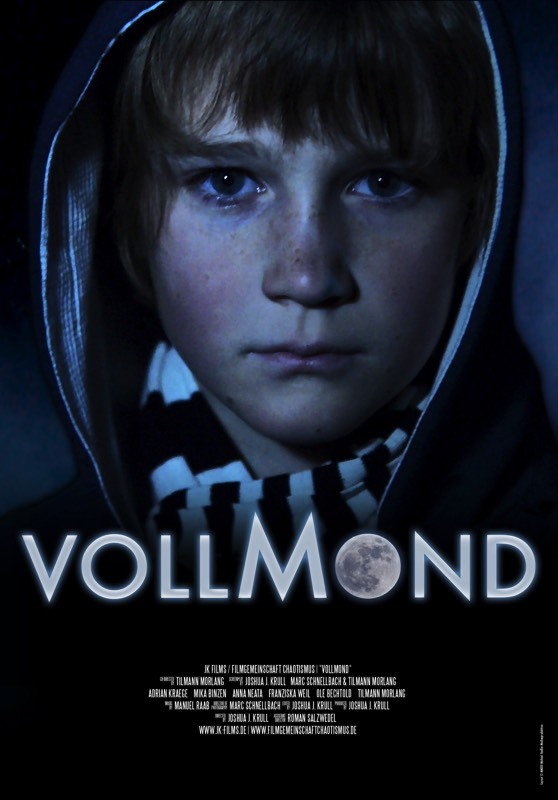 The group has separated, but Freddy, Moritz younger brother, wants to be the same as his older brother and starts his own adventure to solve a crime by himself. He underestimates the dangers, and has to deal with the consequences. 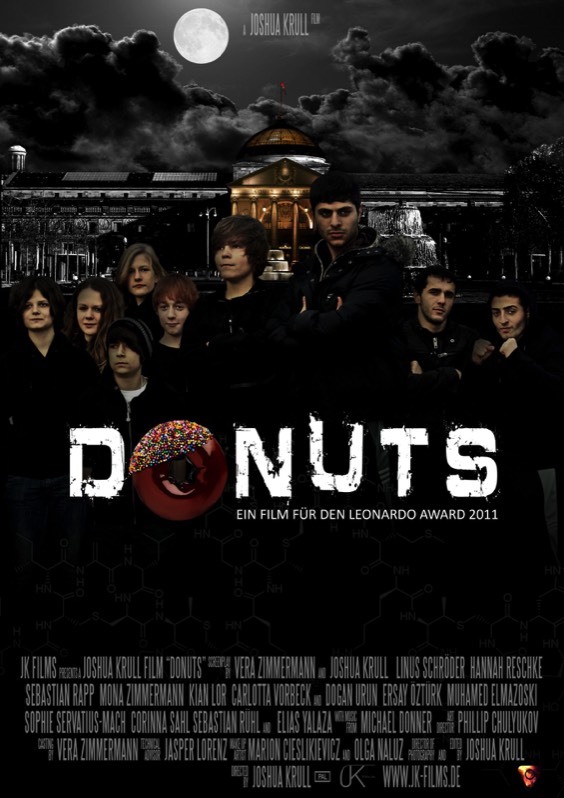 The only chance for him to get through this, is for his older brother to get back in touch with the „Donuts“ again. It’s been a starry night. The moon illuminated the world with a mysterious cold light. A small group of friends sat together at a bonfire close to the cemetery. They talked a lot, drank and had fun. They had a great time, until suddenly they heard a weird sound. 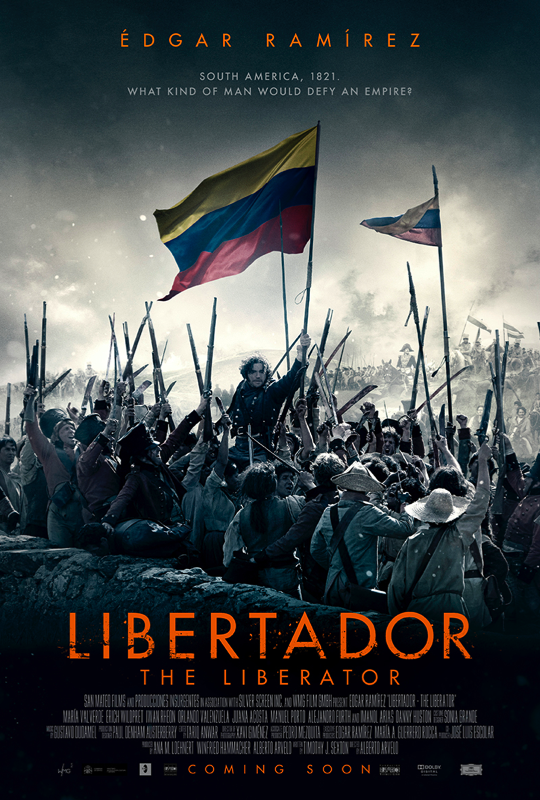 LIBERTADOR - THE LIBERATOR journeys through the impassioned struggle of Simón Bolívar’s (Édgar Ramírez) fight for independence in Latin America from Spain and himself vision of a united South American nation. A guy hires a contract killer to assassinate his wife, but realizes, he’s committing a big mistake.